Would you like to create an outdoor space for an al fresco party? The perfect outdoor garden can gracefully accommodate group mingling and individual conversations. Just think: fresh air, cool breezes, and fragrances of fresh clipped box! You, too, can have all of this by planting a parterre garden. If you’re lost at the last French garden word—hang in there, a parterre garden doesn’t have to be complicated. The pronunciation is: pär-`ter. And the definition of a parterre is simply a garden with paths between beds that are bordered with tightly clipped hedges. 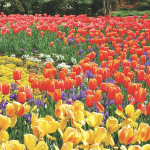 The French garden word, meaning “on the ground,” dates to around the year 1639. 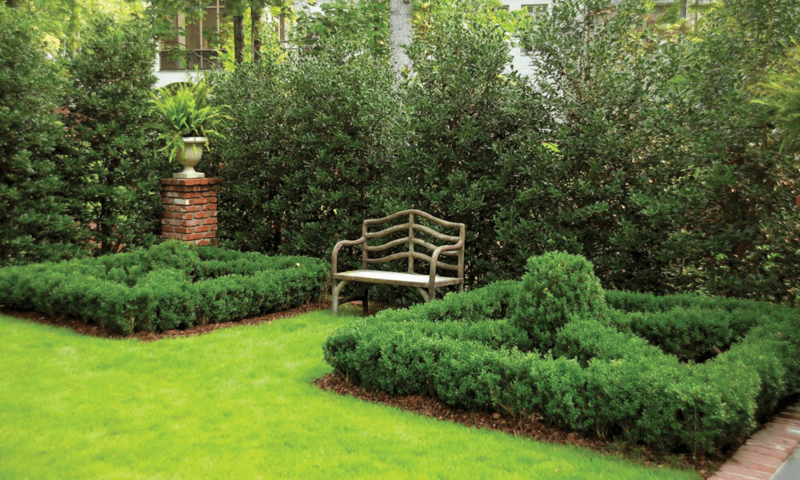 Most of today’s parterres have boxwoods bordering a bed of flowers, or even a simple ground cover. They come in all shapes and sizes. You just need the correct plants. 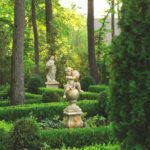 Learn more about creating your perfect French garden in the article “Prescription for a Parterre” — published in Flower Magazine, Spring 2010. 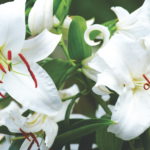 You’ll find suggestions on plants, sizing, and layout for creating the perfect timeless garden party space.